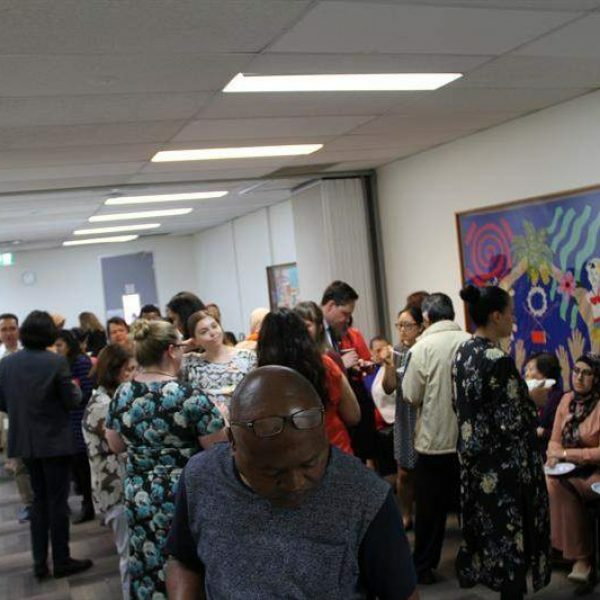 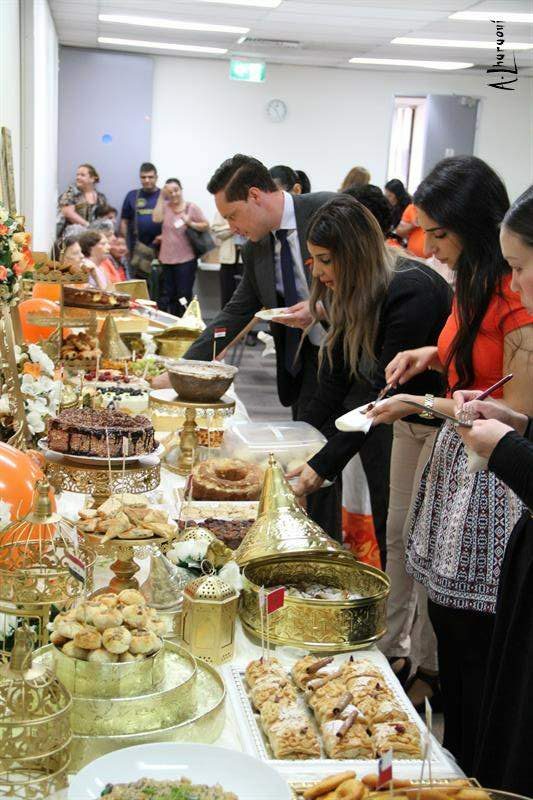 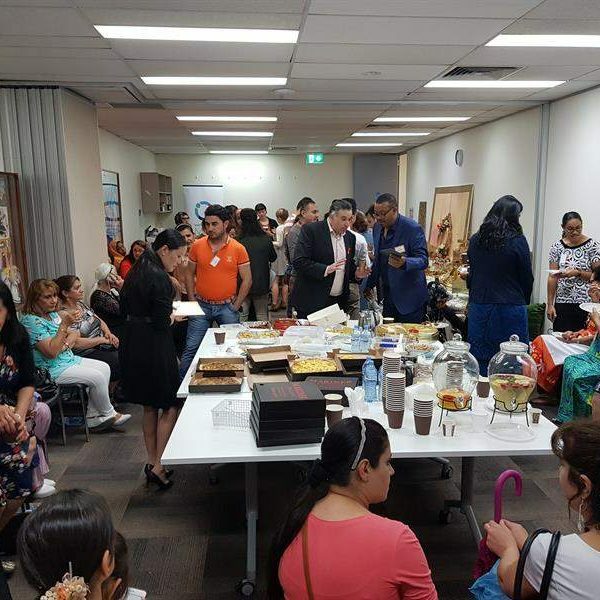 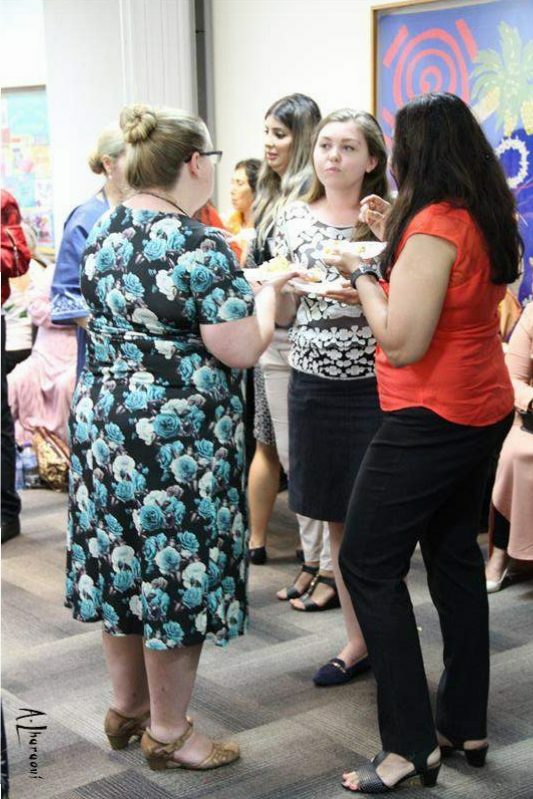 On 21st March members of the Western Sydney Community eagerly arrived at our Liverpool office, ready to enter their specialty dish into first ever Bake Off. 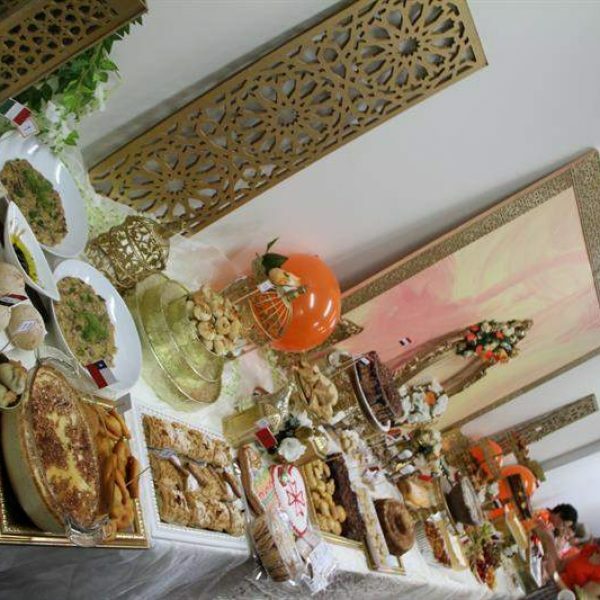 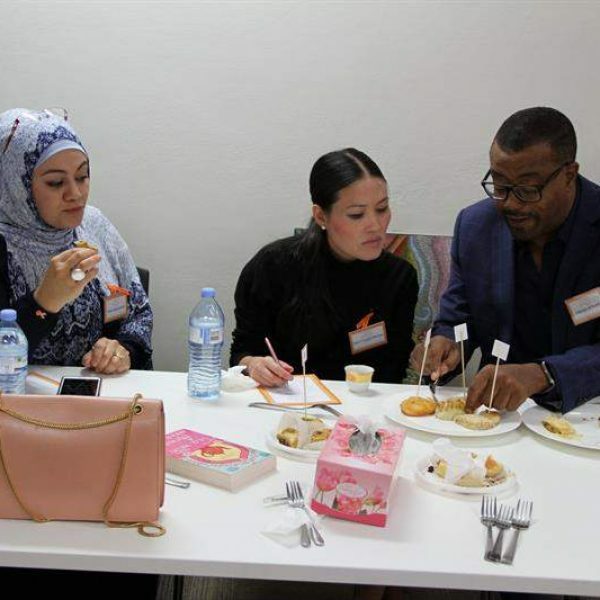 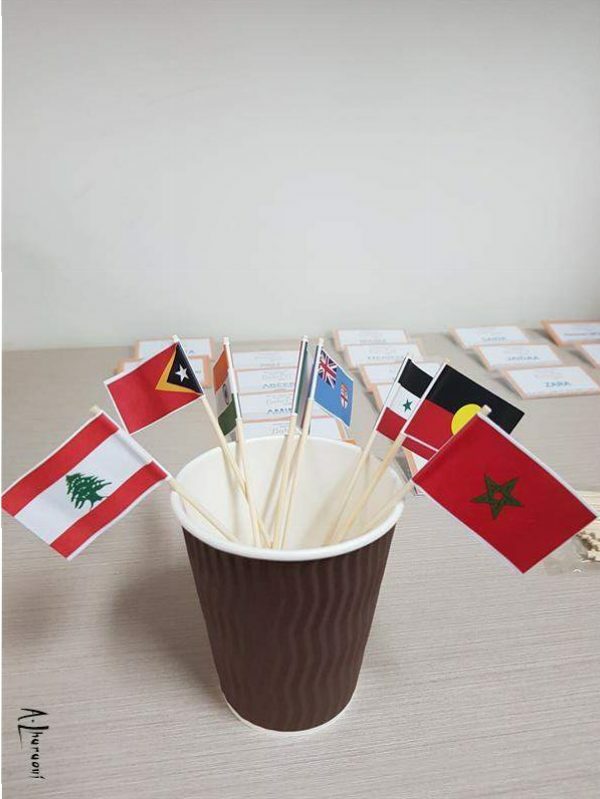 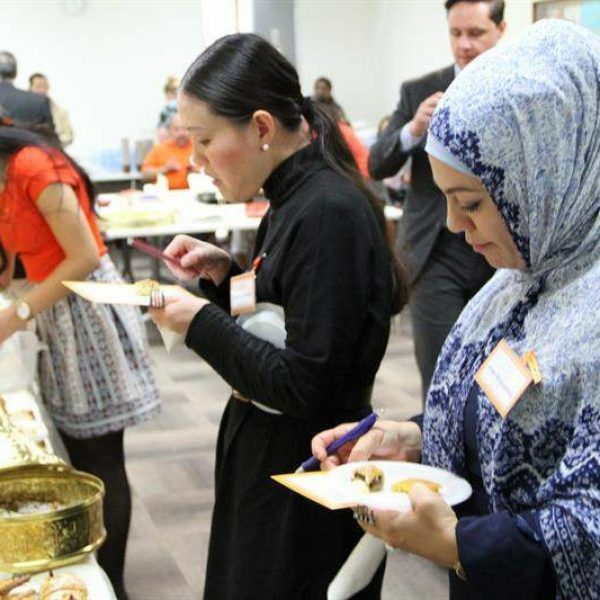 The contestants came from all over the world, bringing Samoan, Iraqi, East Timorese, Polish, Aboriginal, Sudanese, Syrian, Italian, Maltese, Vietnamese and Fijian (to name a few) flavours to the judges’ table. 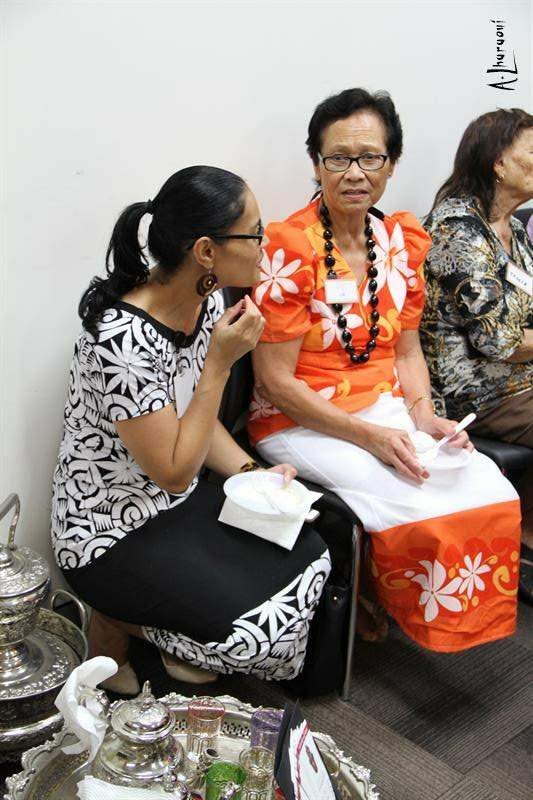 Diem Fuggersberger escaped from war-torn Vietnam in 1980 on a wooden fishing boat with little more than the clothes on her back. 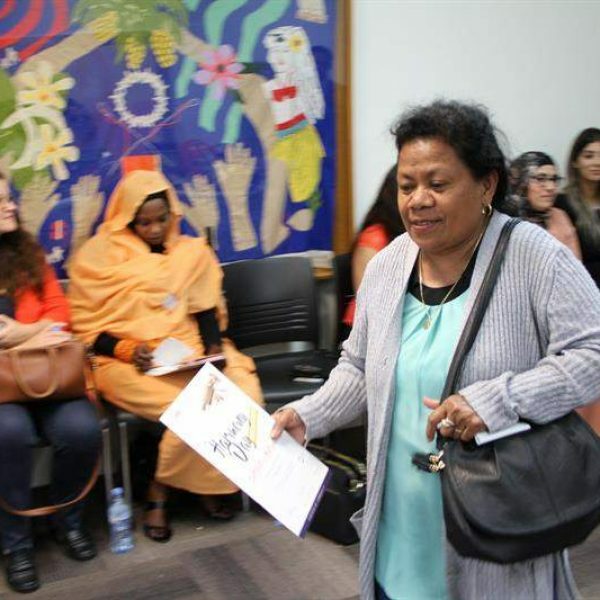 Throughout her journey she and her family were tormented by pirates and battled severe weather conditions that caused the boat to almost capsize. 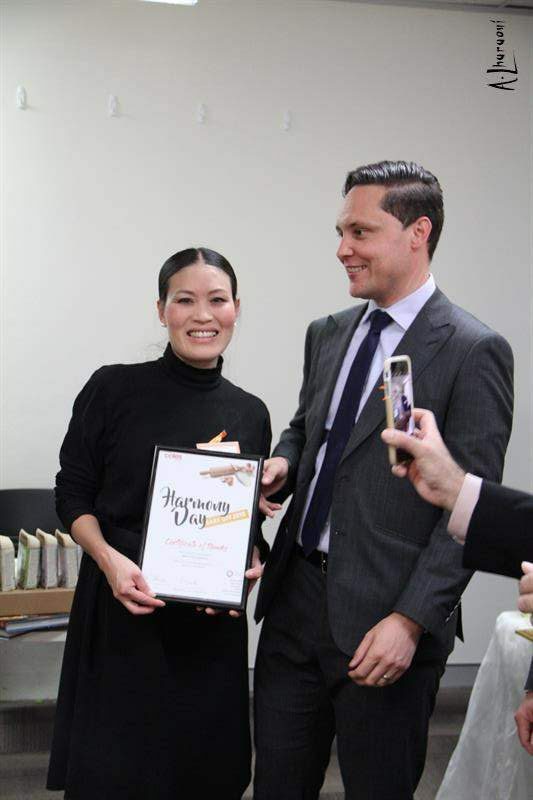 Today, Diem is married with two children and is the founder of Berger Ingredients and Coco & Lucas’ Kitchen, creating healthy, pre-packaged food for children. 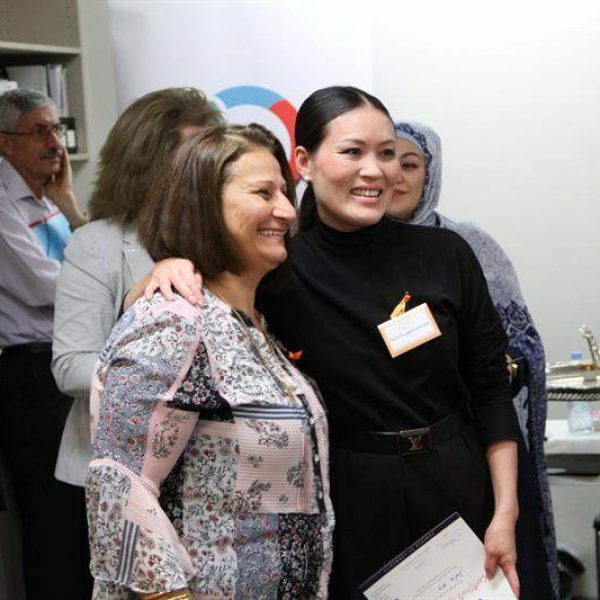 She epitomises resilience and strength and in recognition of this, was awarded the Optus Businesswoman of the Year in 2017. 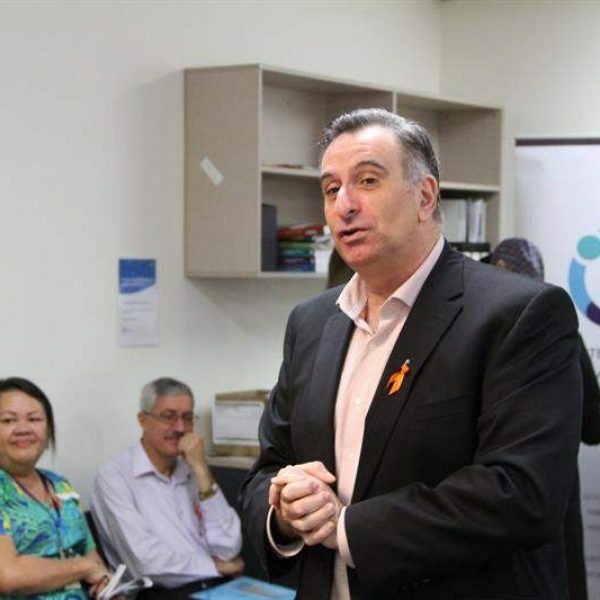 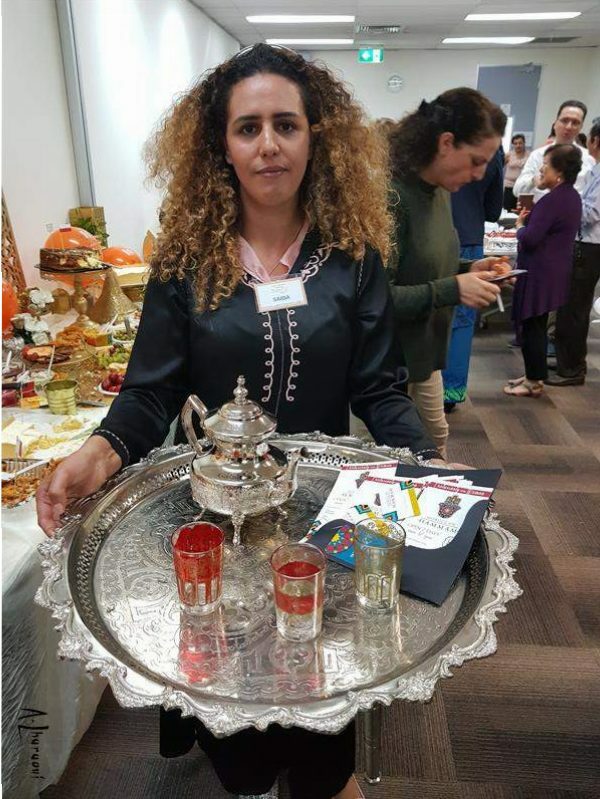 Arwa Abousamra’s Palestinian family migrated to Australia in 1985. 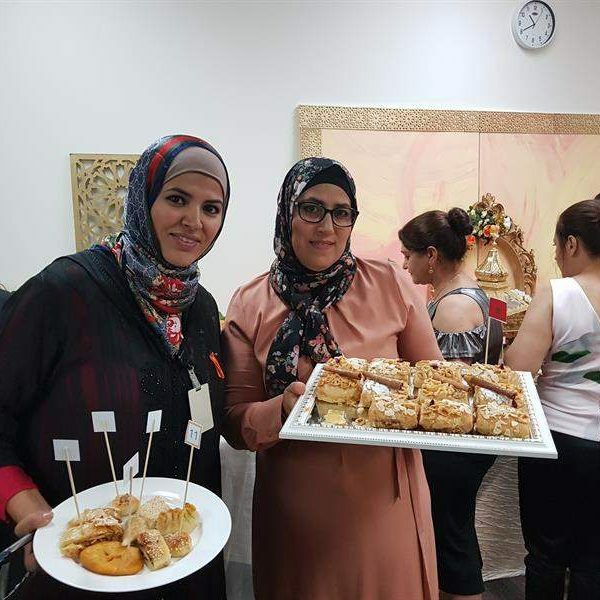 She is a mother of three, Arabic translator in the medical and legal sectors, volunteer, humanitarian, motivational speaker, passionate cook and (if she wasn’t busy enough!) 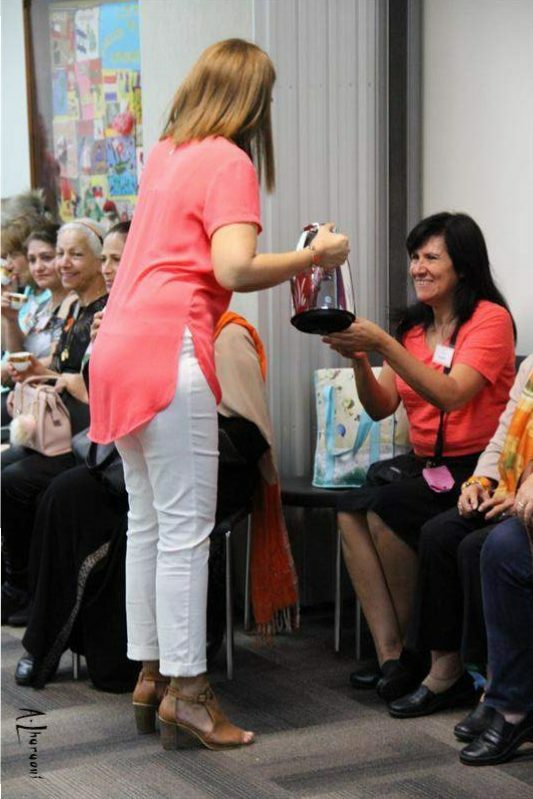 author of Tea with Arwa – a memoir, in which she shares the story of her life, through food. 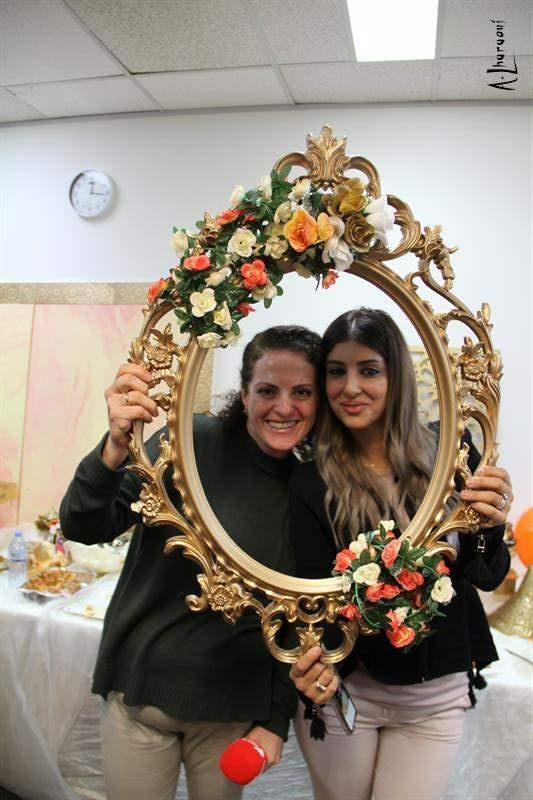 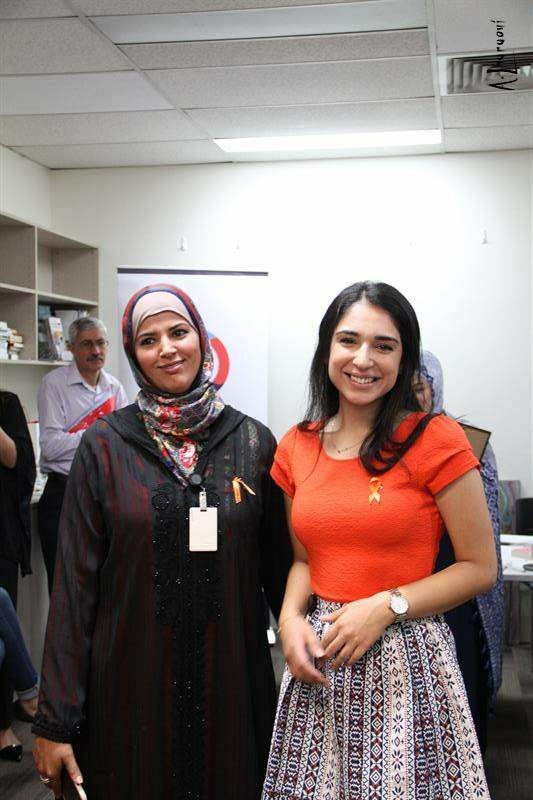 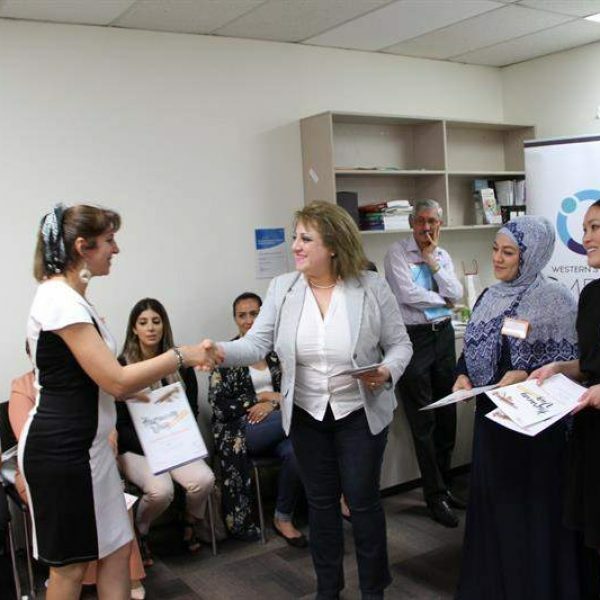 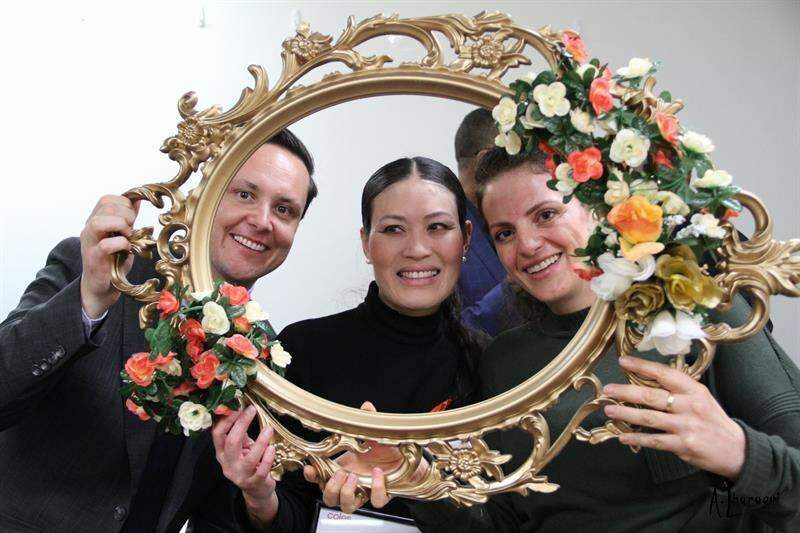 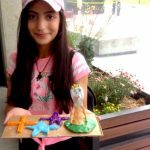 Arwa’s story is particularly special to us at Western Sydney MRC, as her mother was once a client of ours who found her calling as a floristry student, and then teacher through our services. 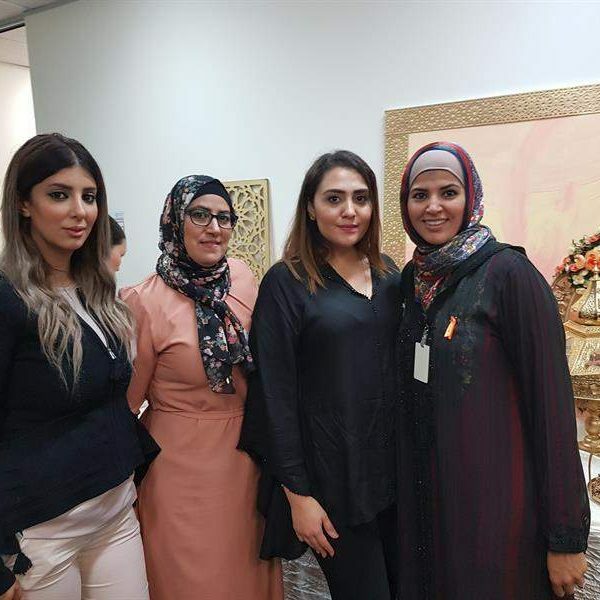 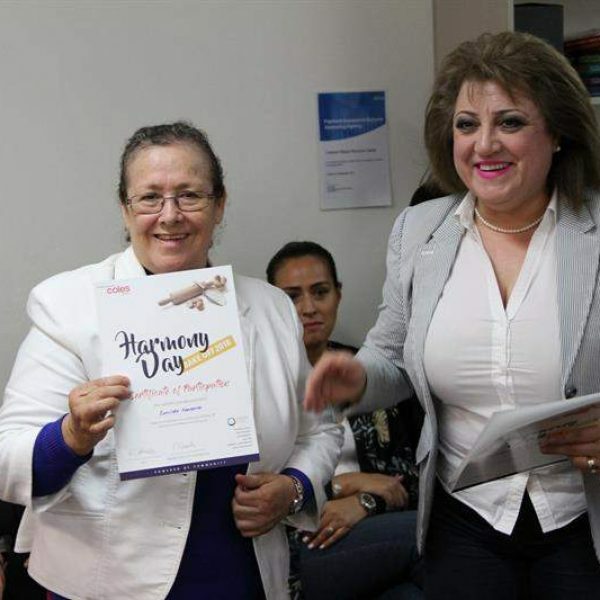 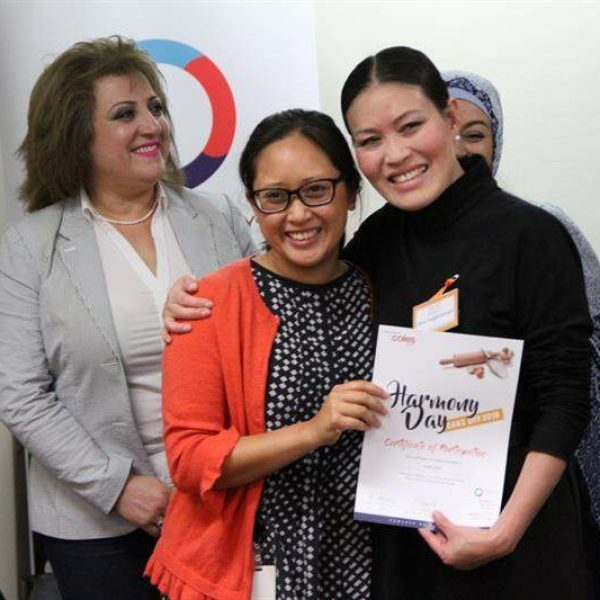 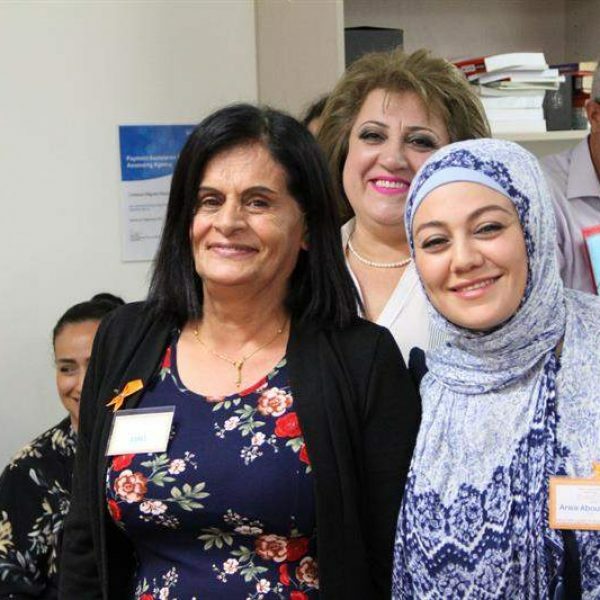 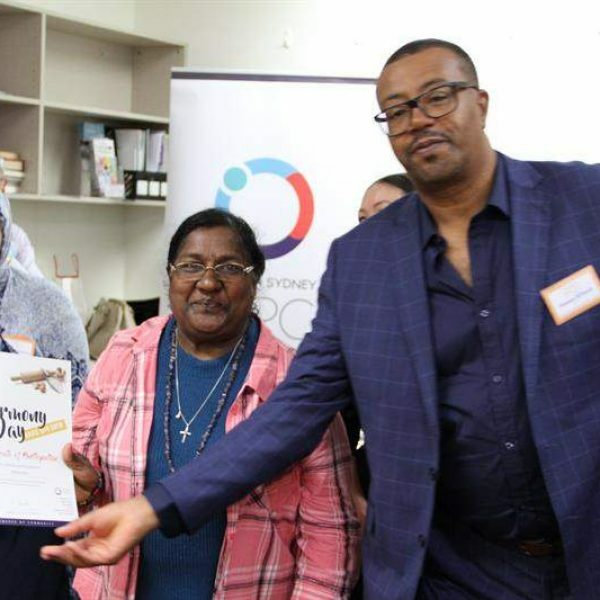 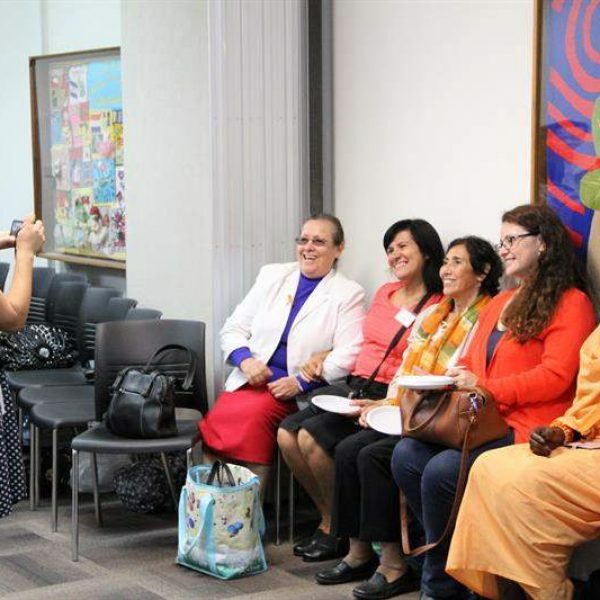 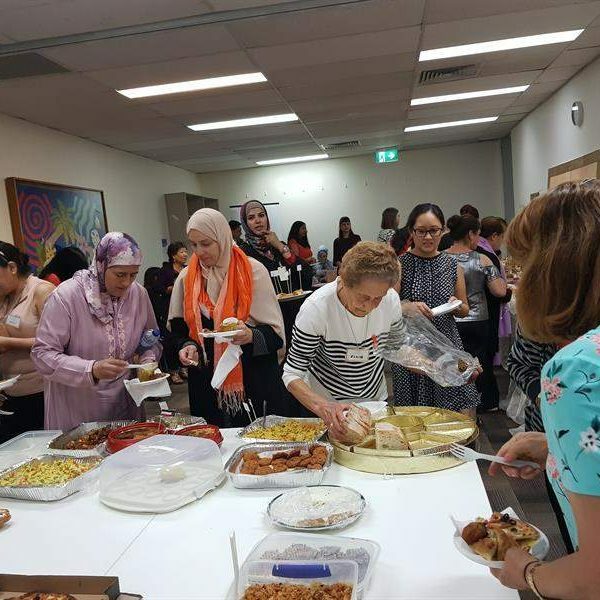 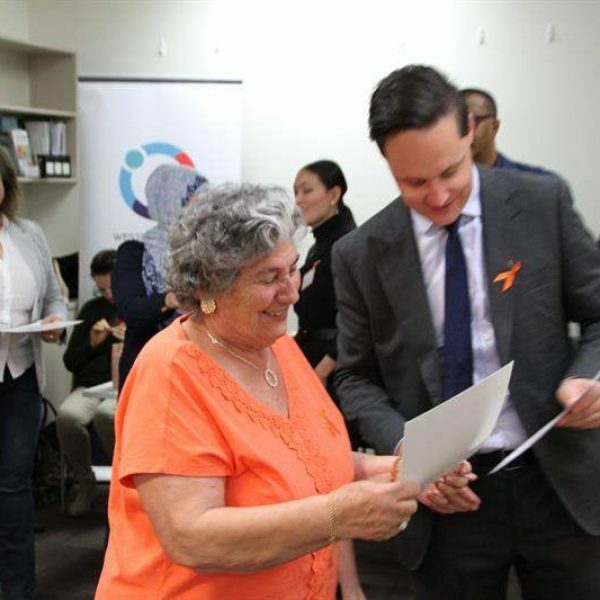 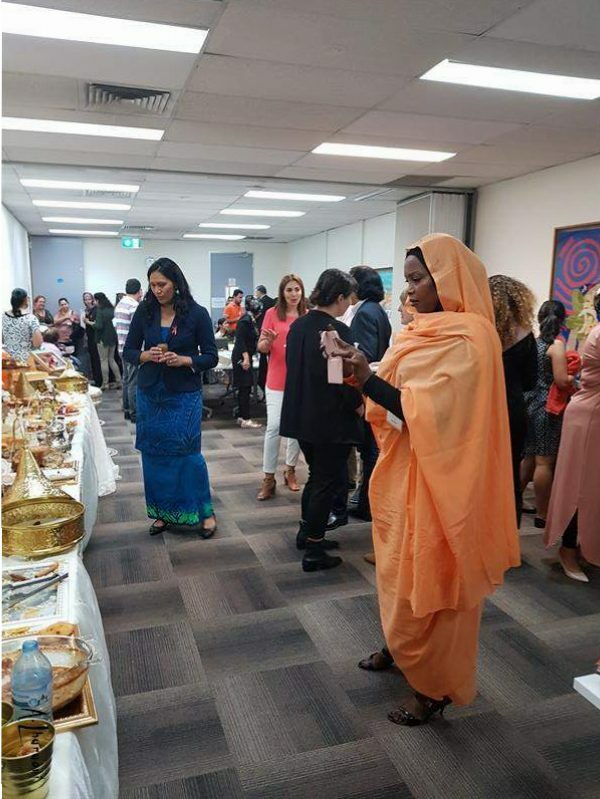 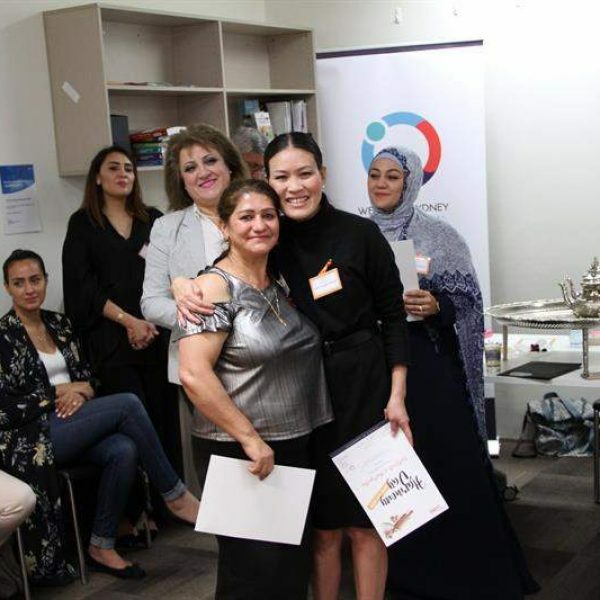 Arwa’s mother went on to teach other migrant women through TAFE for twenty years, giving back to the community, a trait that her daughter has carried on. 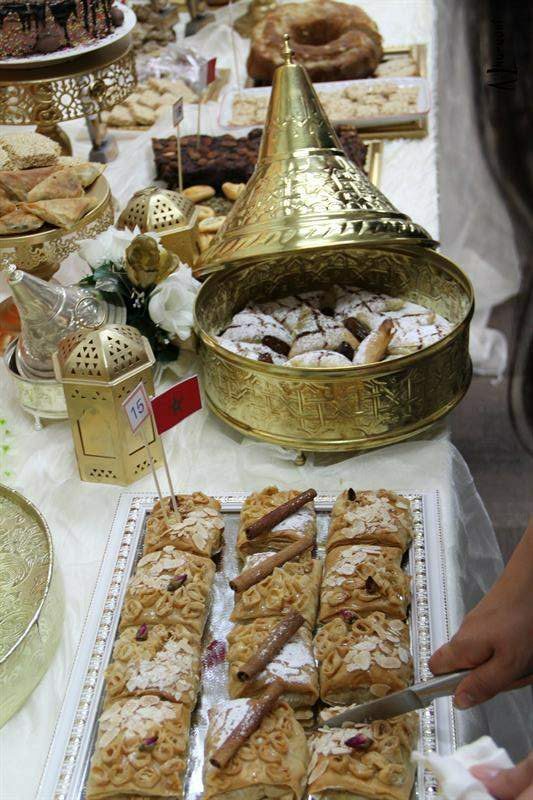 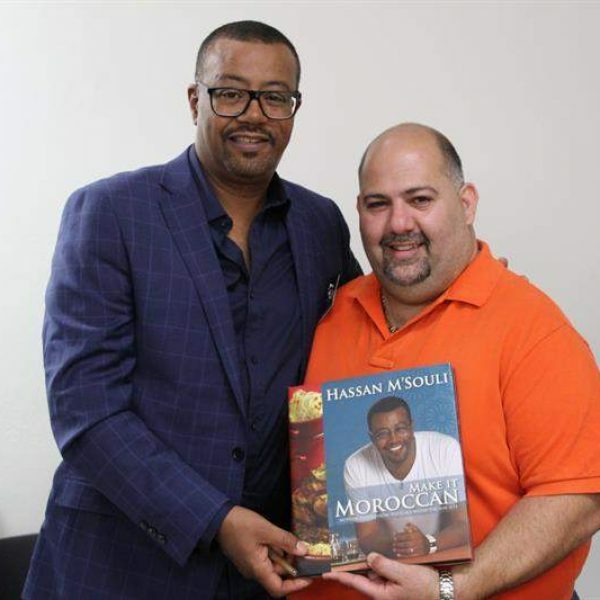 Hassan M’Souli is a Moroccan chef who grew up in Cassablanca. 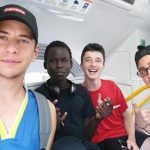 His family settled in Australia in 1985. 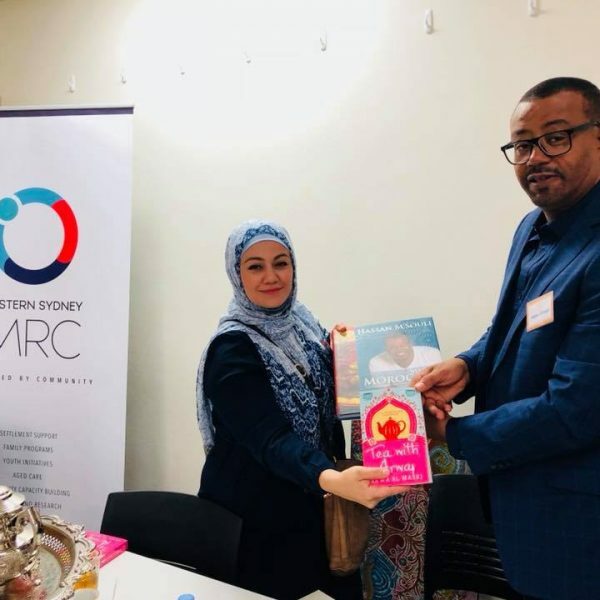 Since then, he has gone on to have two children, open restaurants in Sydney and publish his recipes in cookbooks. 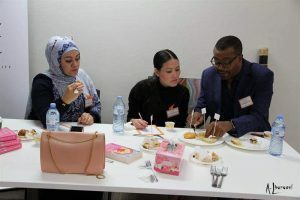 Hassan’s approach to food reflects a fusion between traditional Moroccan flavours with a contemporary Australian twist, bridging the gap between the two cultures through food. 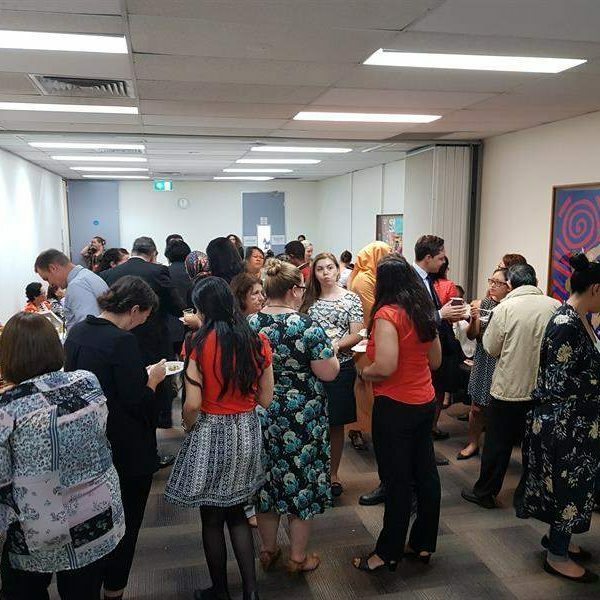 With over fifty attendees, the event could not have been as incredible as it was without the amazing community support we received. 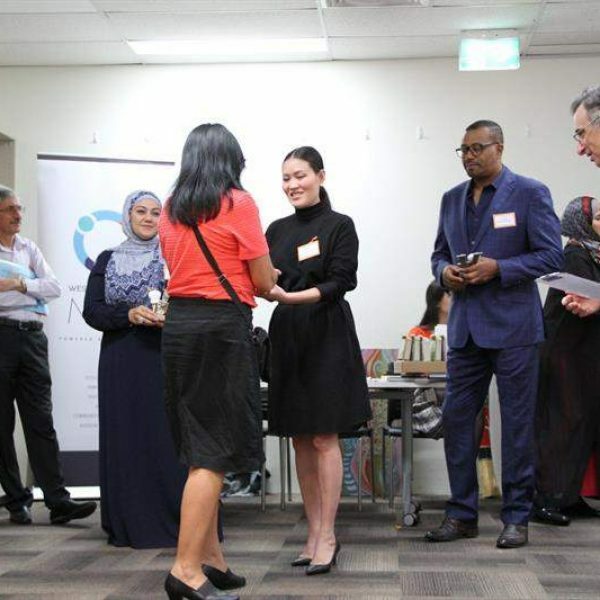 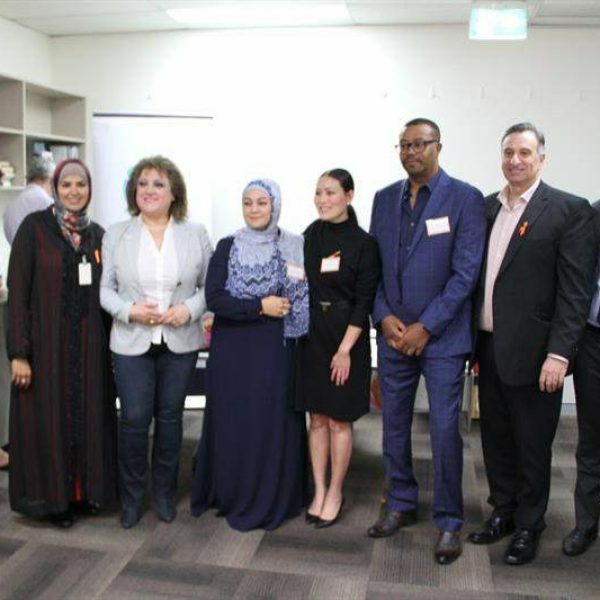 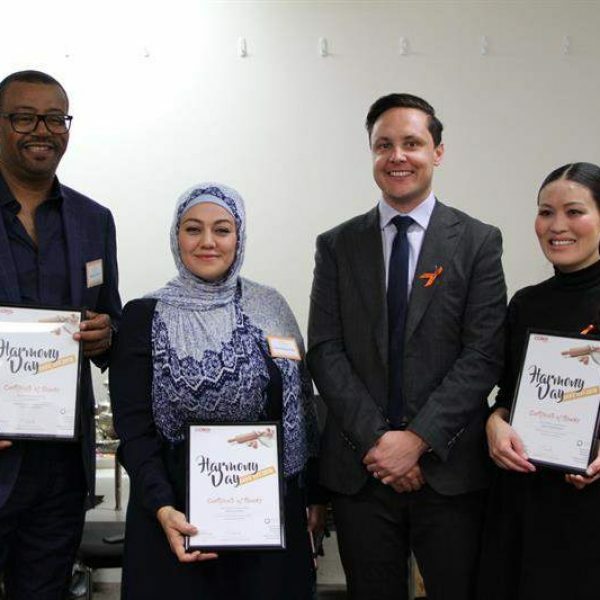 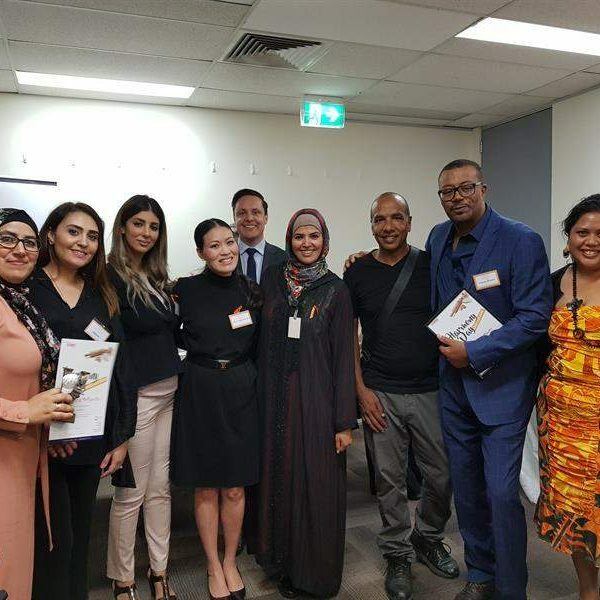 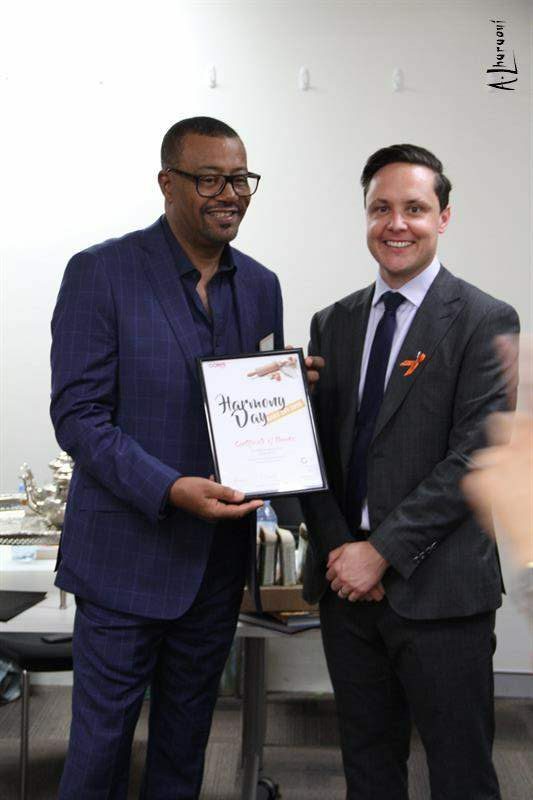 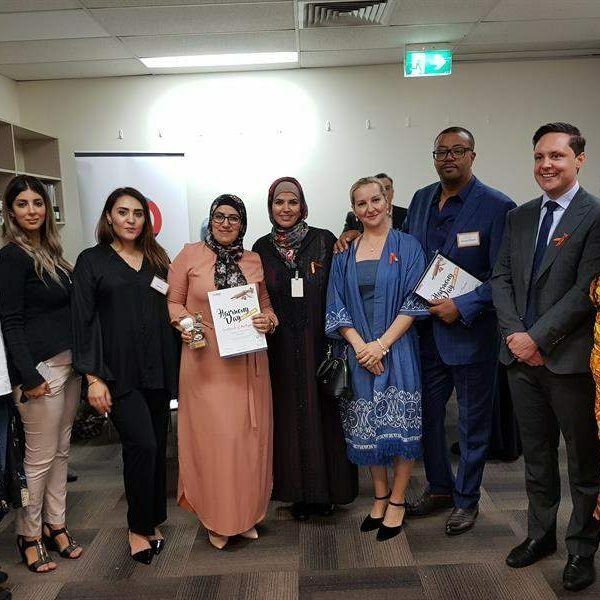 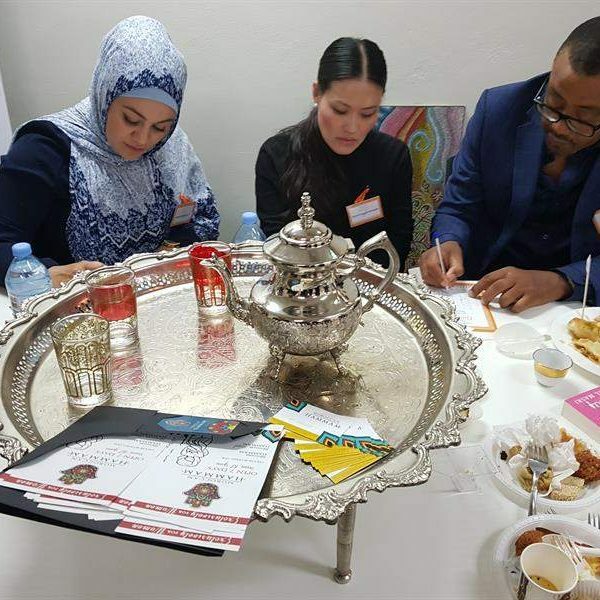 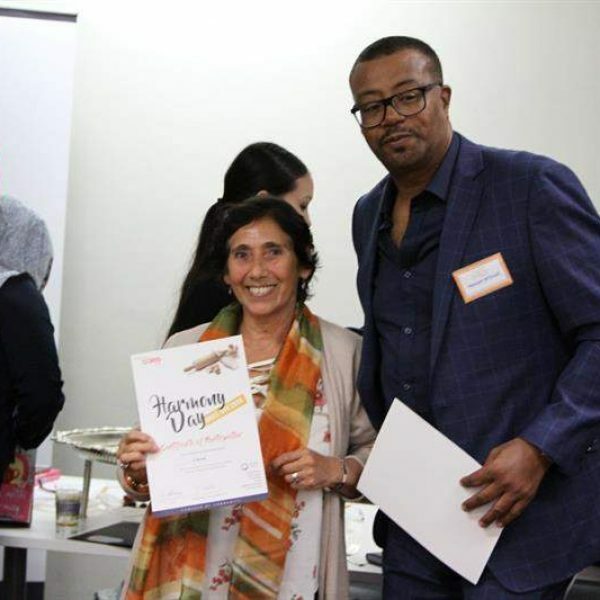 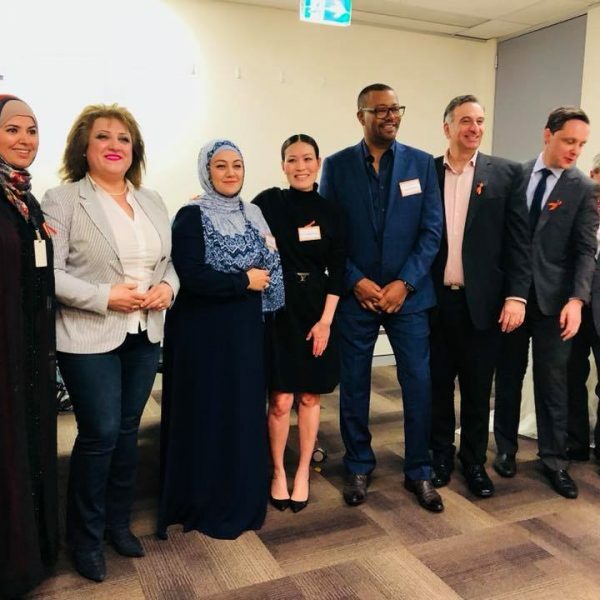 We are truly thankful to all our judges, Liverpool Coles, Clr Nathan Hagarty and Dr Eddie Jackson From Liverpool City Council, Moroccan Hammam, Zara by Zara, Zak Lharoui from the Moroccan Sydney Association and SBS Arabic24 for their support.